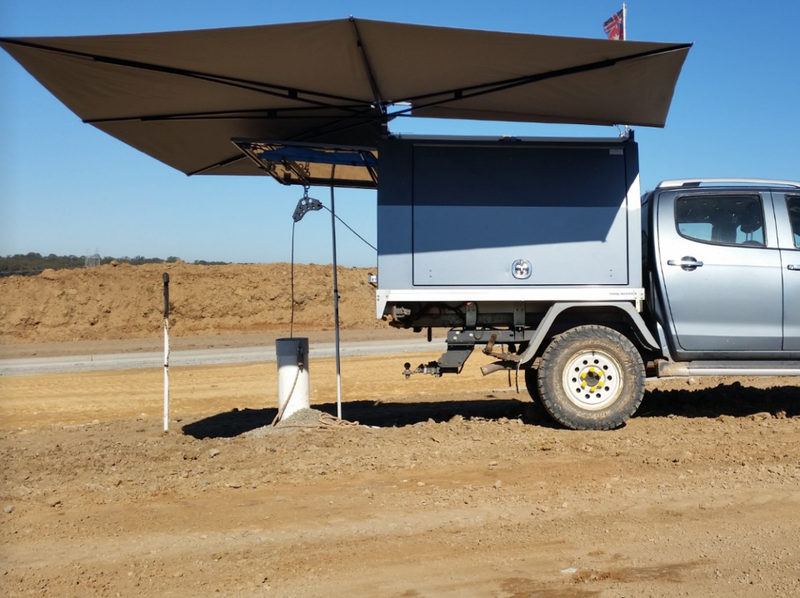 Utility truck and van shade. Sunday and Flea market shade. Horse and equestrian floats shade. 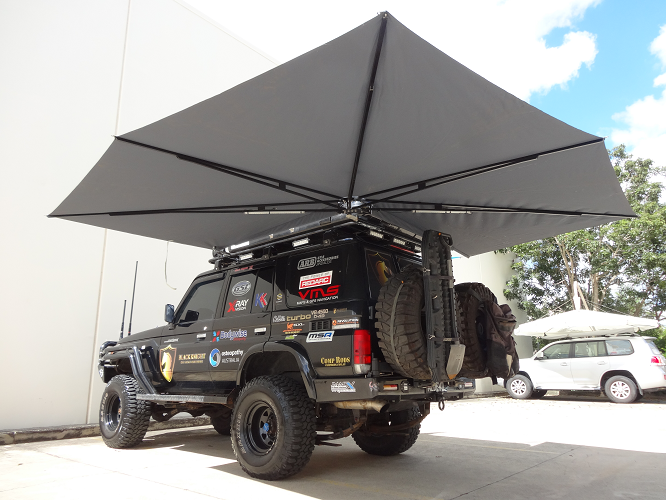 CleverShade, the all purpose vehicle awning. 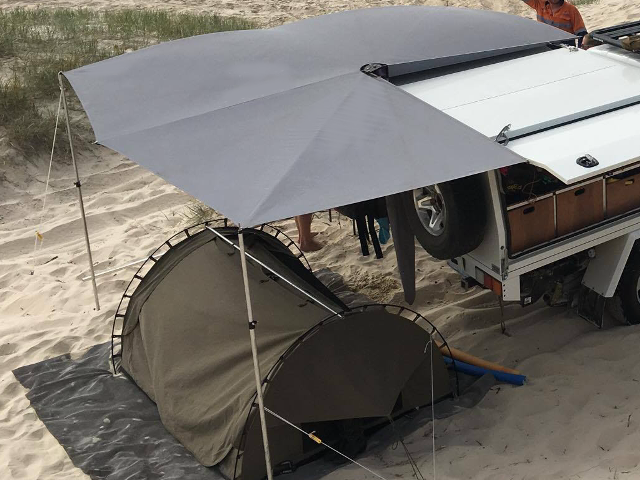 Here in Australia; we love our camping and travelling by caravan to see the sights of this beautiful country. 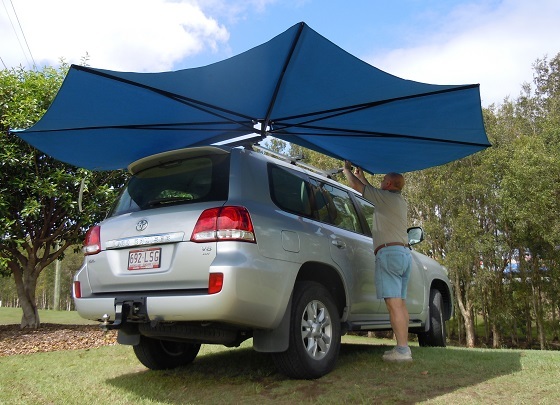 The CleverShade is ideal to be fitted to 4WD’s, Caravans, Cars and Boats to provide much needed shade while on our jouney. 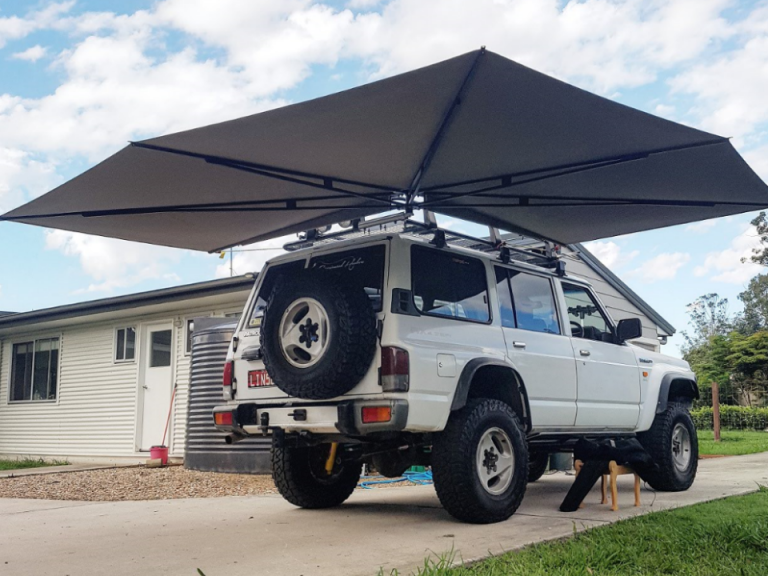 And that’s not all the CleverShade is good for! 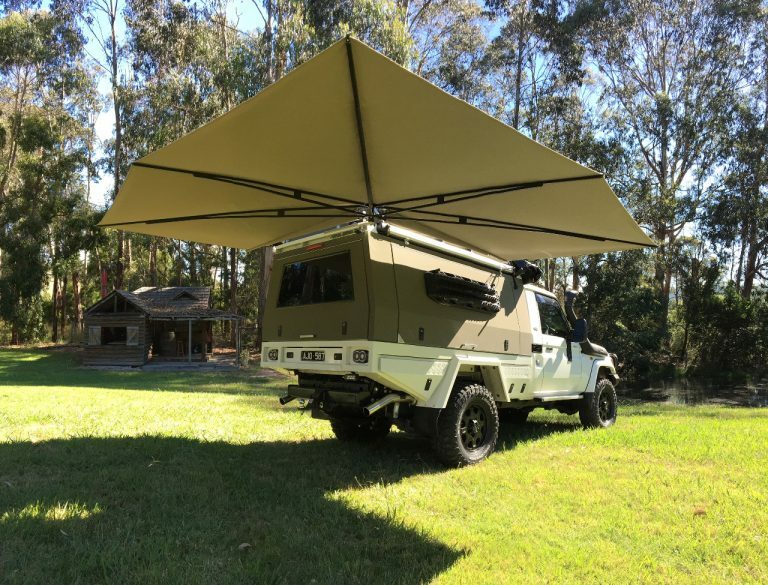 In our hot Australian climate we also need shade from the sun. 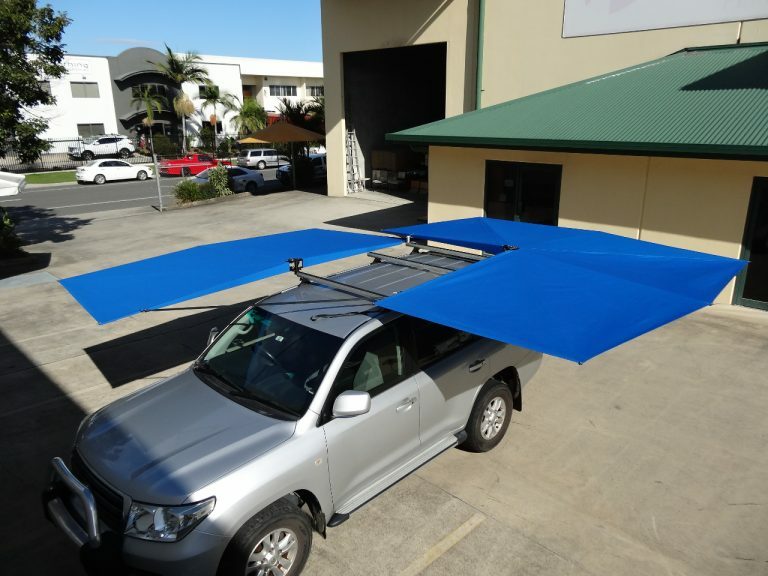 And fortunately the CleverShade can be mounted to fences and buildings. 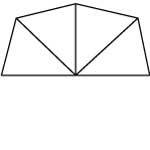 Therefore, it can be used to provide shade for Courtyards, Balconies, Verandas, and Pools… the applications are endless! 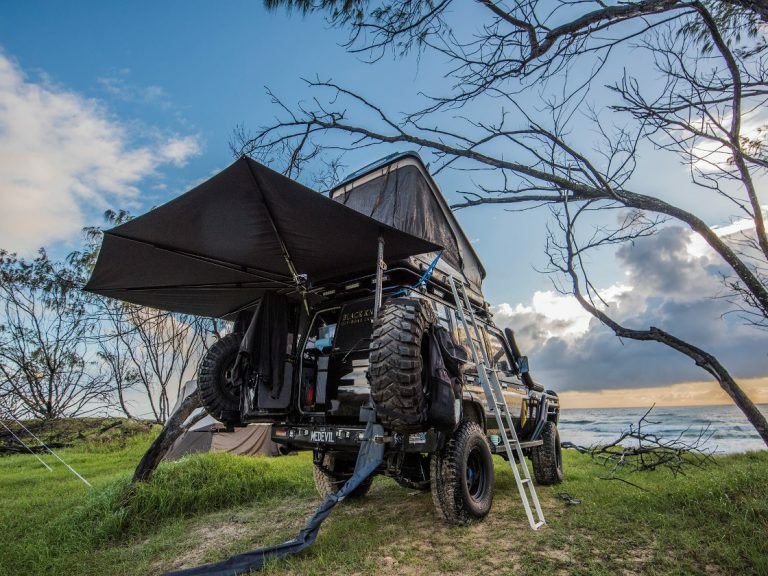 The Vehicle Awning That Requires No Ropes, Poles, or Pegs! All CleverShades are designed and made to the highest quality standards. 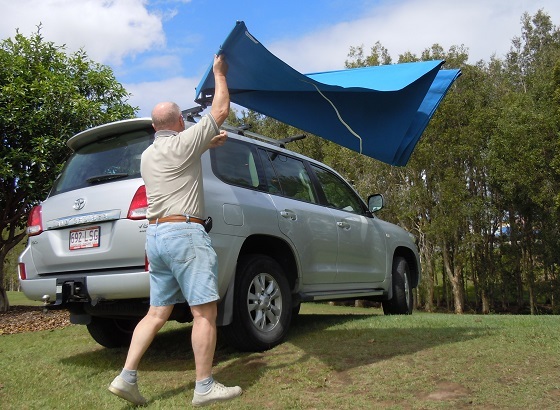 In addition, the CleverShade is wind rated up to 40km/h, so you know it’s built to last. Framework is powder-coated aluminium and fittings are stainless steel. 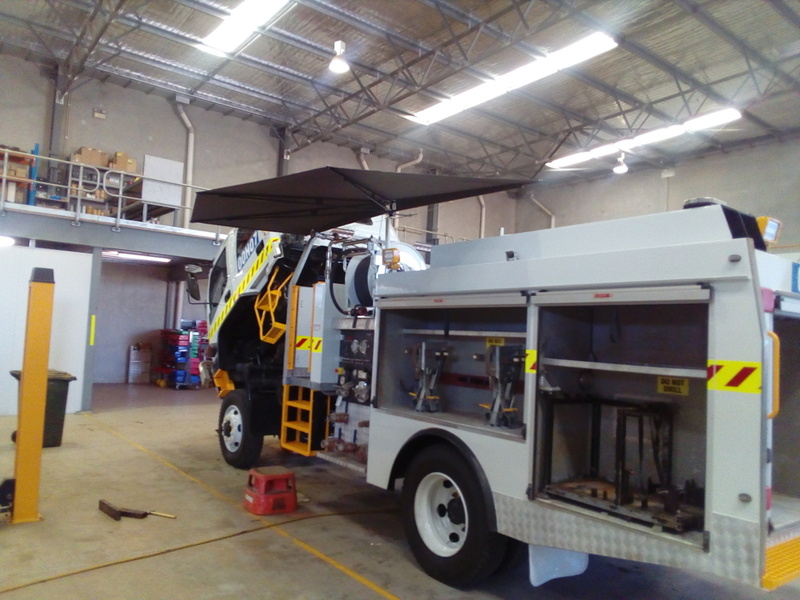 Because of its user friendly design, no poles, ropes or pegs are needed. 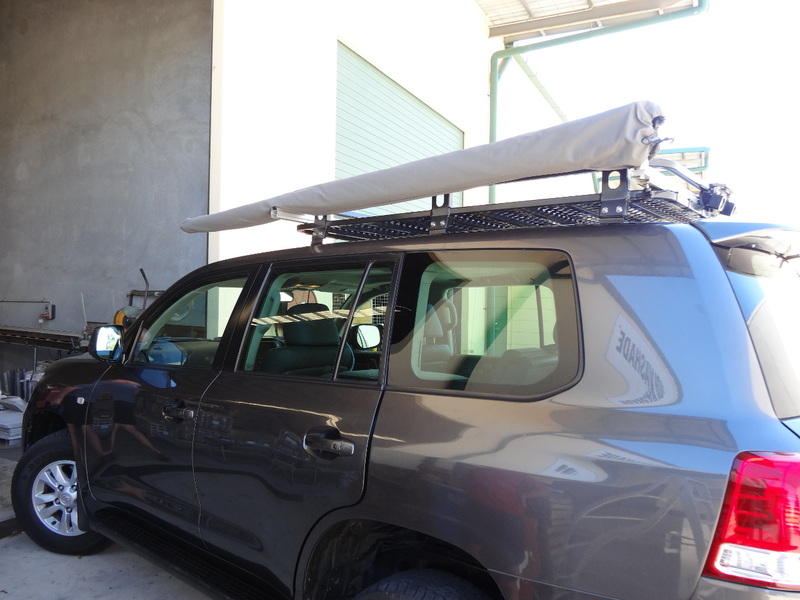 The roof rack mount is all that is required, and the best part; they only weigh 15.5kg! 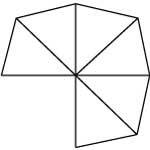 This means that almost anyone can set it up in 30 seconds, far less time spent than with cheaper imitations. 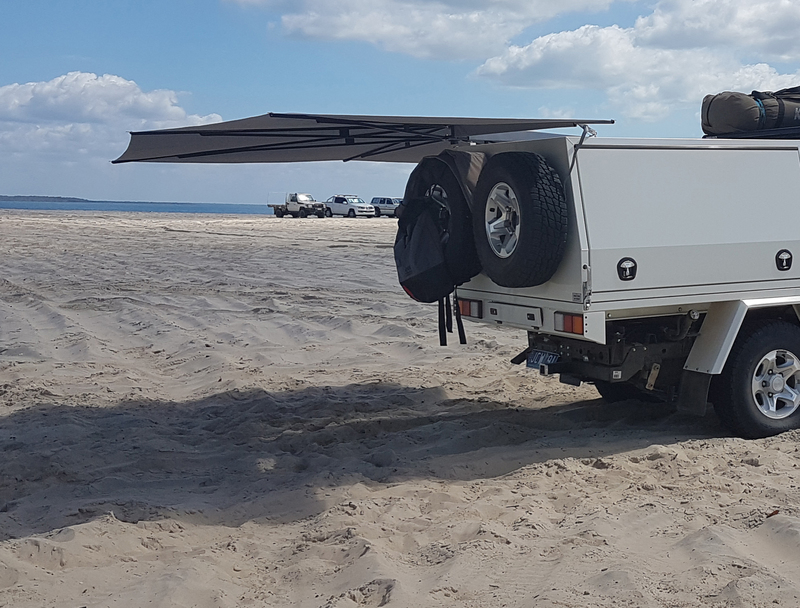 Yet another reason the CleverShade vehicle awning has got you covered. For Any Questions You May Have! 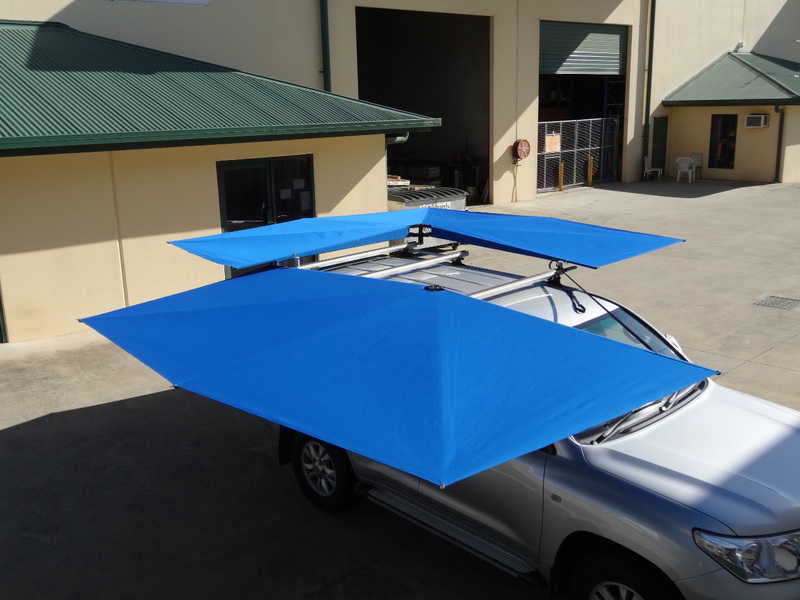 The vehicle mounted CleverShade ® mounts directly to your roof rack bar and is very quick and easy to assemble. 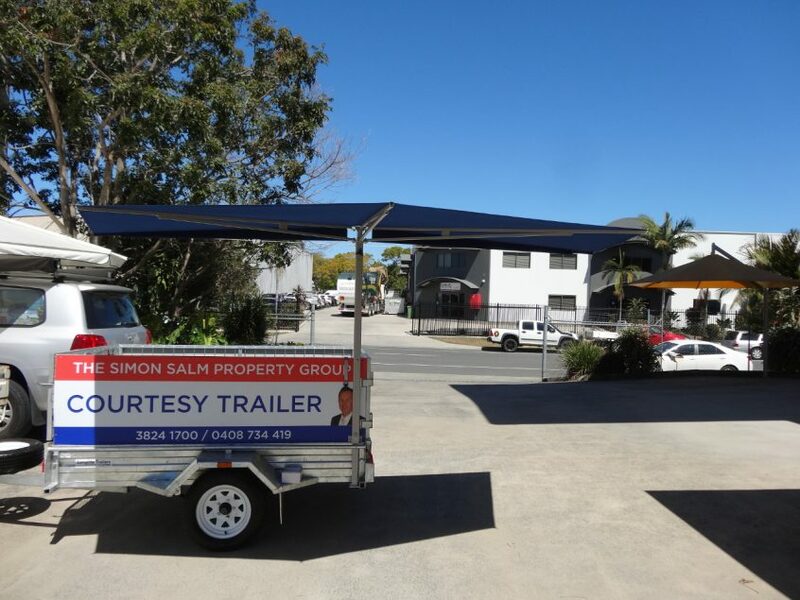 Brisbane display centre open Monday to Saturday by appointment! The vehicle mounted CleverShade ® mounts directly to the roof rack bar and is very quick and easy to assemble as you can see in the video. 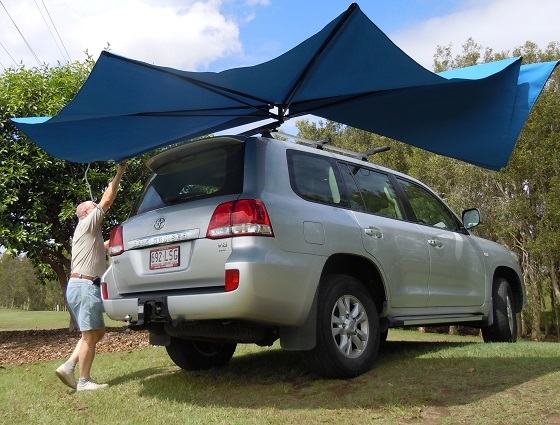 Once you’ve found the perfect parking spot to relax, it takes only 30 seconds to get your shade up and ready. 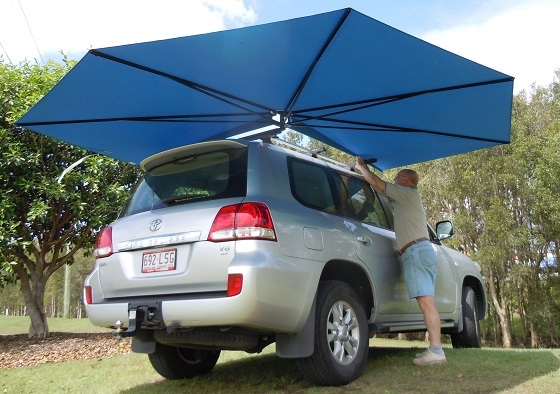 Most noteworthy for the CleverShade is that it requires no poles, ropes or pegs. 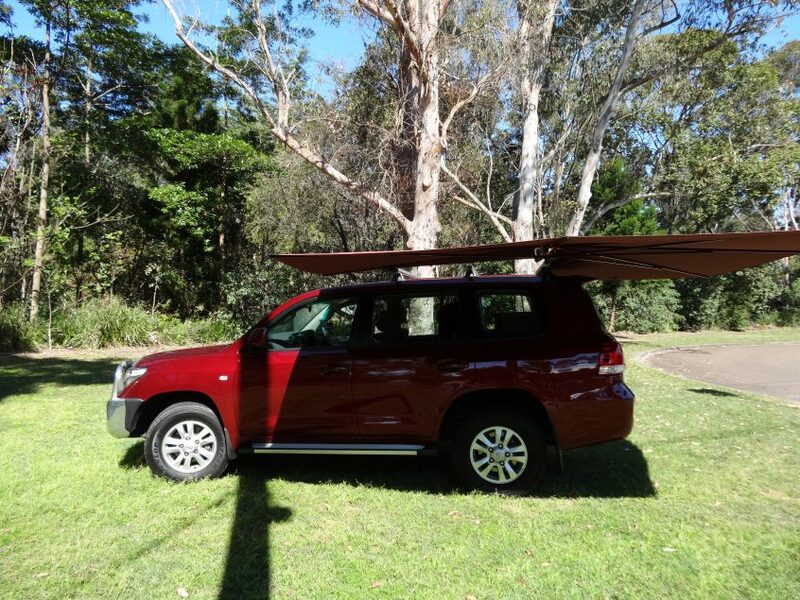 Because of this, the roof rack mount is all that’s required to be set up and relaxing in the shade. 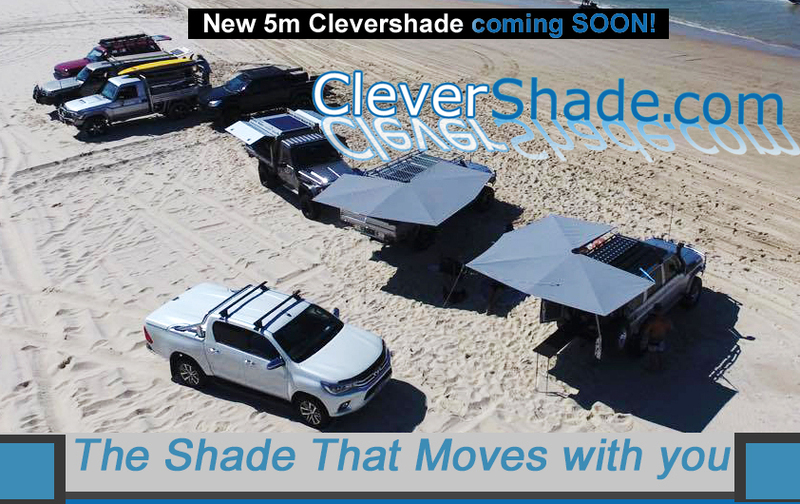 The CleverShade ® truly is The Shade That Moves With You.